Wedding flowers are a speciality at F2 Floral Fashion! Bouquets, corsages, boutonnieres, table centers, reception and church pieces can be personalized using any flower type, colour and size you desire. Our selection of quality permanent flowers & botanicals is truly endless and a perfect choice for winter weddings or brides interested in not having to worry how their flowers are fairing. The bonus: Bring back your flowers and we will design (RE-Do) an arrangement for you to treasure as you start your new life together! 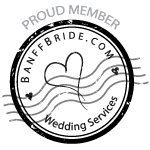 And, you will be happy to see our pricing; let us know your flower choices and we will be happy to provide price options for bouqets, boutonnieres, corsages, centerpieces and ceremonial arrangements. Pop into our boutique, touch and feel our flowers and let us share some ideas and options with you! We really are about personal service. 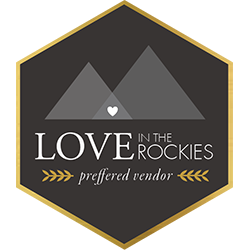 Oh yes, and do not forget to ask us about our one-on-a-kind vintage tieras, silk florette corsages, veils, pins, and shawls! 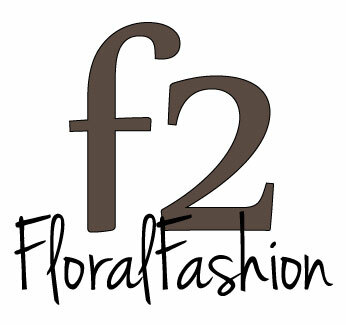 F2 Floral Fashion specializes in wedding flowers and bouquets for your rocky mountain wedding. Not only do we have an incredible selection of premium silk flowers, but with a bouquet made from our flowers you do not have to worry about cold temperatures in the winter ruining your bouquet. Our bouquets are also great for backcountry weddings as they are more durable and able to travel easily. Lastly, our bouquets are incredibly budget friendly and cost less than fresh flowers (plus no flower is ever out of season) and you can still achieve the same look. Did you know the gorgeous arrangements and flowers you see at the oscars use artificial flowers? They do! And at F2 Floral we carry the same luxurious brand of silk flowers that are used at the oscars and other fine events for your own wedding. Whether you're in need of centrepieces, ceremonial arrangements, floral chandeliers or anything else for your wedding flowers, be sure to check out F2 Floral.